Everyone has probably used hand dryers at one time or another, in the washrooms at restaurants and other public facilities. 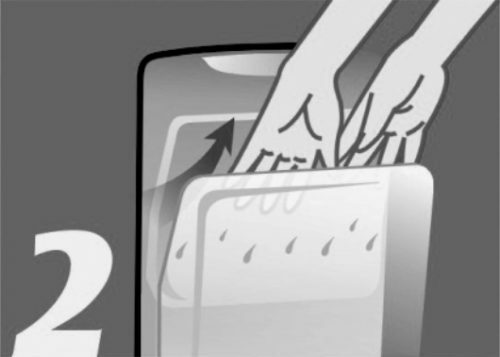 Because the user’s hands only come in contact with the air jets, the drying process is hygienic, and no waste paper is generated. The Jet Towel is easy on hands, and environmentally-friendly too. Tissue papers and paper towels cause environmental problems as a lot of trees are felled to make them. 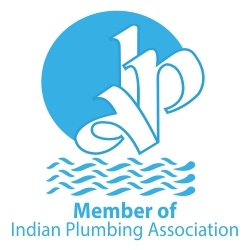 They are a constant necessity in our daily lives which makes them quite important. Jet Hand dryers provide a very good solution to the problem as they don’t have to be bought every week and does not harm the environment in any way. 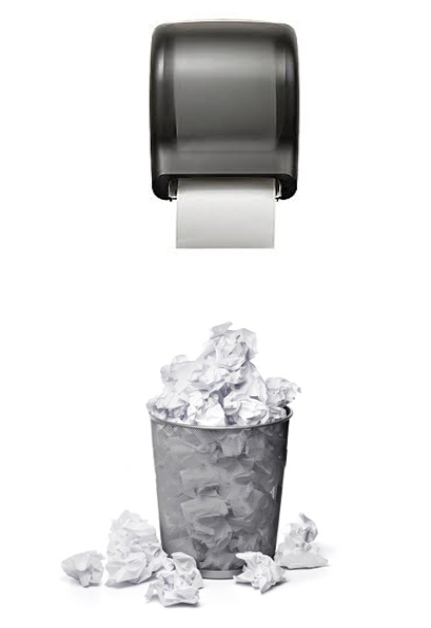 The cost of tissue papers and paper towels eat away a major portion of the profits from established businesses. Thus, it is always a better option to invest in an eco-friendly Jet hand dryer that works much better and is much more effective. PUT YOUR HAND DEEPLY INSIDE. THE AIR WILL DRY THE WATER FORM YOUR HAND. For an average person, the yearly cost of buying tissues is almost Rs. 20,00,000 at a monthly rate of 284 boxes of tissues. This generates more than 1500 kgs. of waste a month whose disposal becomes another problem. 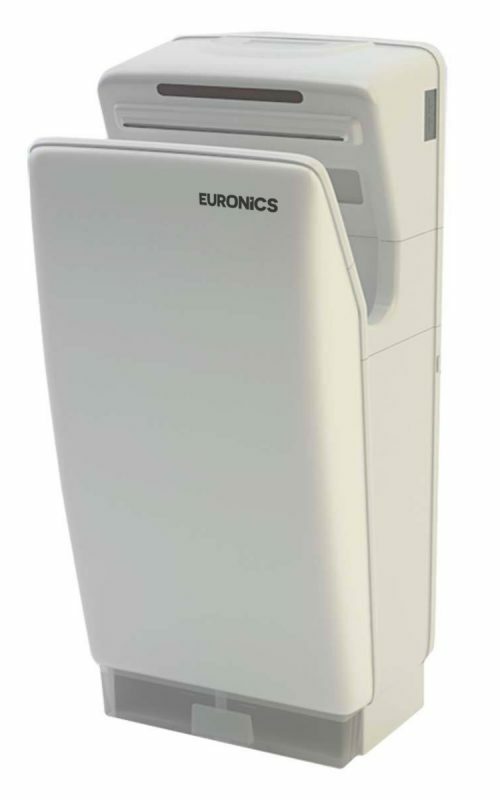 Compared to the tissue papers, the Euronics Hand Dryer has a 95% less operational cost and a staggering 83% less negative impact on the environment. In short, the Euronics Hand Dryer dries 7 pairs of hands at the cost of 1 tissue. The dryer maintains a hygienic environment, whereas, on the other hand, the paper towels become soggy and messy with the contact of water. This becomes a breeding place for germs. 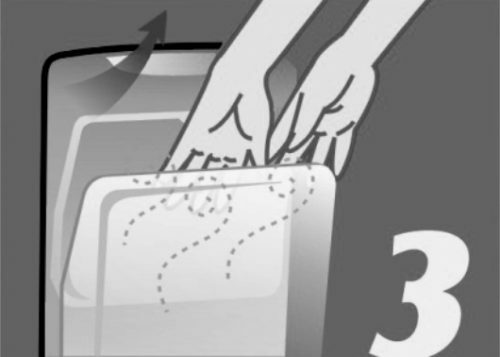 The hand dryer also reduces the spread of germs as it eliminates any contact points for germs. With the hand dryer, there won’t be any problem with children picking up dirty tissues and developing diseases because of the same. The Power Is One-third Of The Common Hand Dryers, It Is Energy Saving, Environment Protective, Economical And Durable. Note: KINOX KJD1 hand dryer is tested on the basis of 850W, the average drying time is 8 sec./usage. 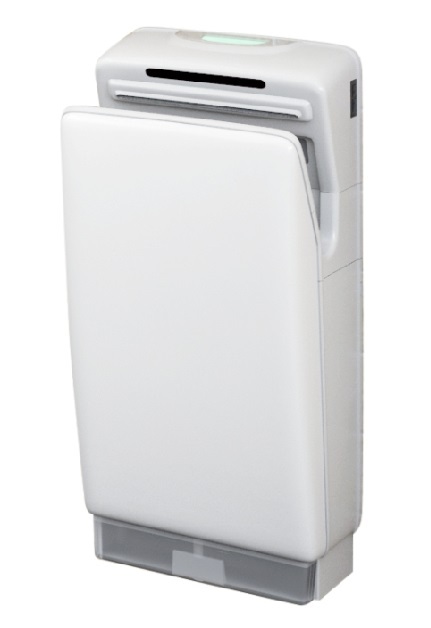 A common hand dryer with 2000W, its average drying time is 40 sec./usage. UNIQUE BREAKTHROUGH, MAINTAIN EASILY ! Unique Breakthrough, as bin can stop water drip on the floor. Hand dryers with the brushless motors have longer life (10x more operating life) than brush motors. It is much more quieter than brush motors. 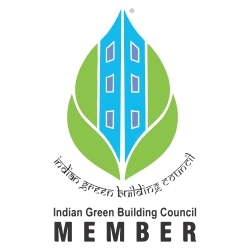 It’s highly efficient, as it throws less waste which is caused by magnetization and carbon brush used. 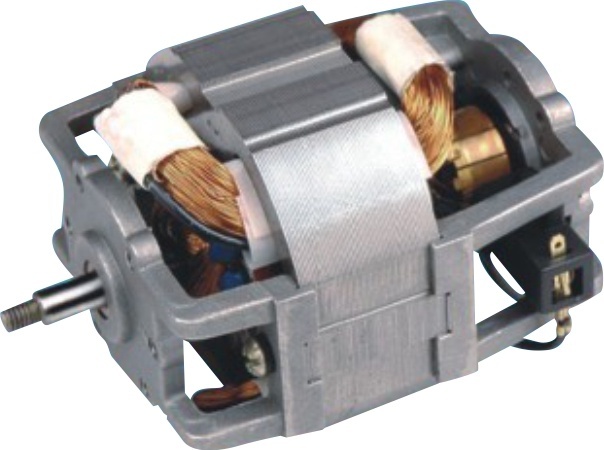 In a brushed motor the brushes and commutator (rotary electrical switch) creates significant pollution, harmful carbon ozone’s, and copper dust in the atmosphere. Ozone emission smell in the air by brush motor can cause asthma attack. It can save as much as 20%-60% electricity as common hand dryers. 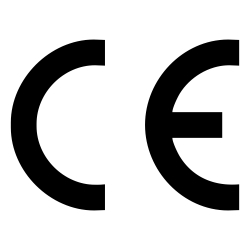 It’s shock-resistance, No spark, as per safety standards, easy maintenance, especially designed for public places. It’s working life is long. 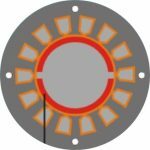 It works efficiently, stable, and less waste which is caused by magnetization and carbon brush used. 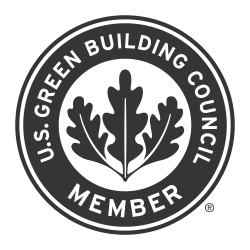 It can save as much as 20%-60% electricity as common hand dryers and protect the environment. 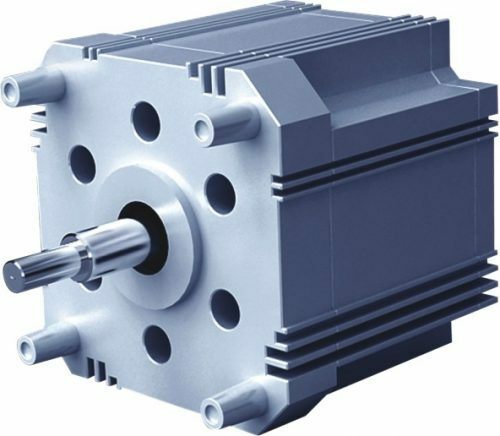 It adopted four Poles to avoid torque pulsation from bipolar It adopted four poles to abode torque pulsation form bipolar machine which make it more steady working.